Use code FIONNAC16 for 15% off your entire purchase! Sunday's are the best days to wear your favorite comfortable hoodie because it's the last day of the weekend and I just want to relax before the hell that is Monday. Being comfortable has always been my #1 thing and hoodies scream comfort. I was contacted by Bblackbox to review their products and I've been loving their hoodies so far - honest opinion, of course. The cool thing about the black hoodie set is it's a neoprene fabric making it perfect to wear to the gym. 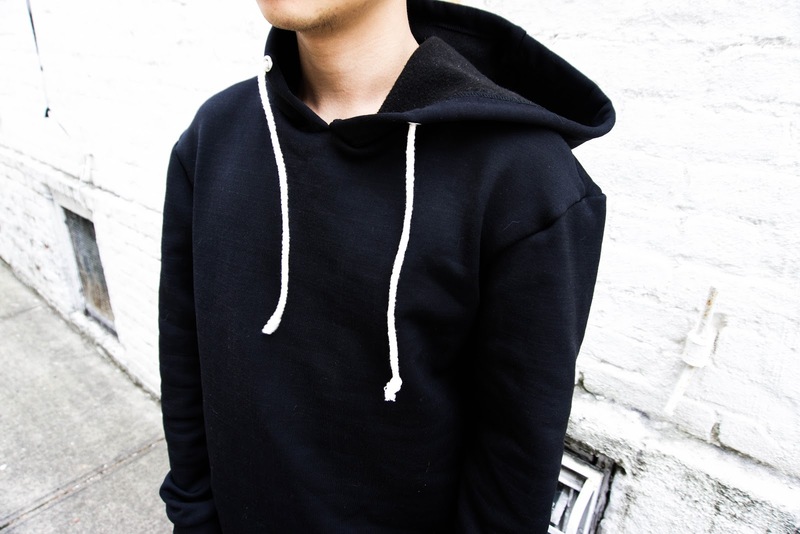 The black hoodie set is from the men's section but can totally be unisex. The grey hoodie is my personal favorite because it wears on me pretty well. I love the neck detail where it has a bit of a collar. The inside is super soft and warm which I love. What made me really want to work with them is their company's drive to help others in the world. They're partnered with Love146 and Living Water International, a non-profit that focuses on eliminating child trafficking and on providing clean drinking water to impoverished societies. 10% of their profits are donated to these charities and it's always nice to give back. There are so many people in need of help and what better way to help than to do it by shopping? Killing two birds with one stone here! Anyway, the quality of their products are good and they're well-made. 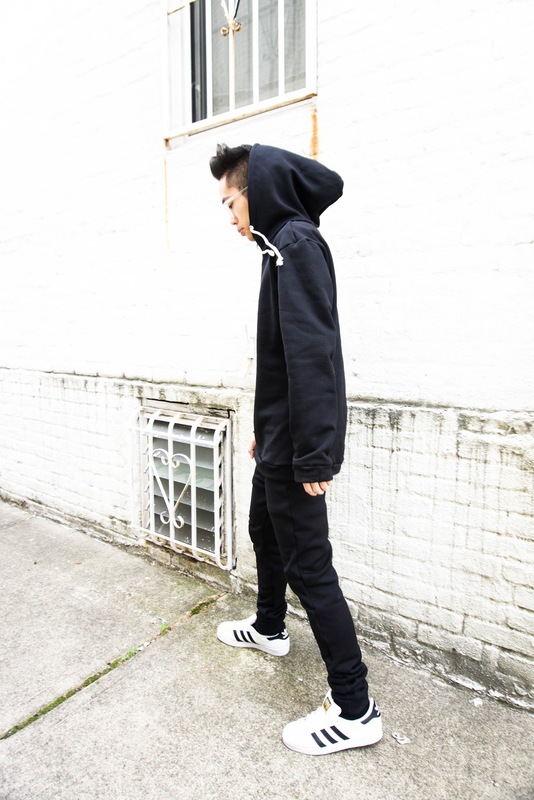 So, if you're into the cozy lifestyle of hoodies and sweats, I recommend checking them out for yourself! There is a 15% off discount code for anyone who is interested. Since today is the last day of the weekend, I am going to enjoy it to the fullest before I have to wake up again tomorrow morning. It's actually Vinny and I's monthiversary today. We don't always do anything crazy - just like to spend time together and eat some yummy food. There is also so much to prepare for because this weekend we are finally going on our mini trip! Hopefully it'll be super fun and relaxing.